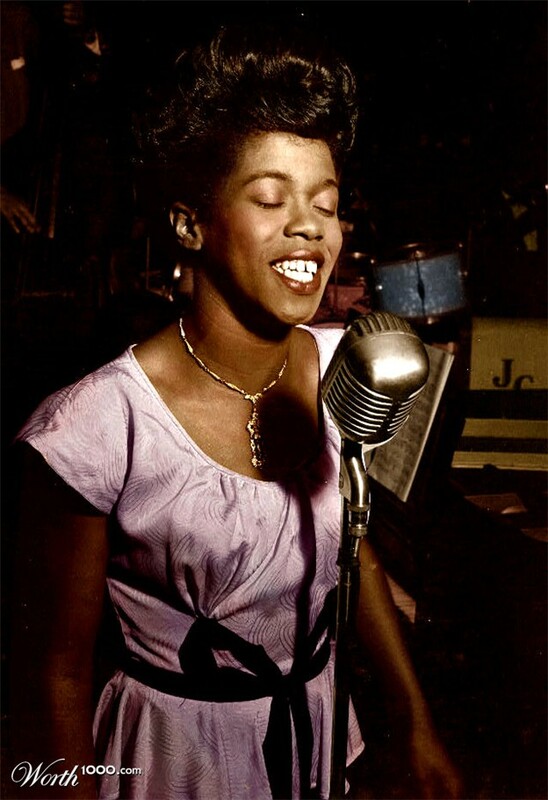 Music Vintage: Sarah Vaughn | Oh WOW Mlu! Sass, clarity & a voice spinkled with angelic sweetness & goodness which comes from the pits of passion. 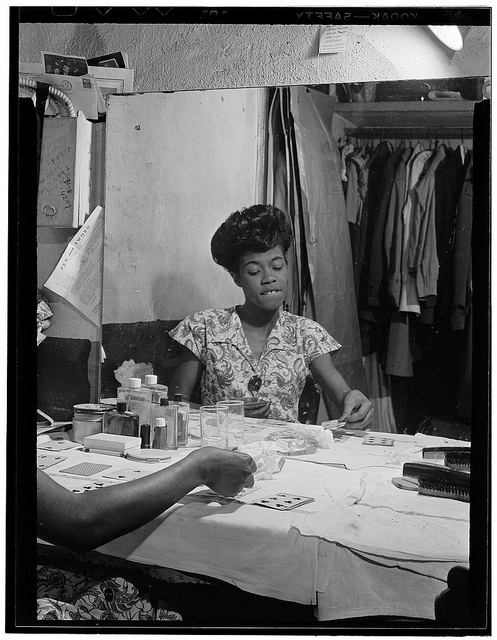 Sarah Vaughn had sass, talent and something extra which we could never explain but is only known to her and her maker. Ella Fitzgerald called her “The world’s greatest singing talent”, which explains why one can hear Ella whisper through Vaughn’s formidable sound, they were both made of the same stuff. her father was an amateur guitarist and her laundress mother was a church vocalist. She studied piano from the age of seven. influenced many vocalists such as Anita Baker. She’s a treasure and aught to be remembered.